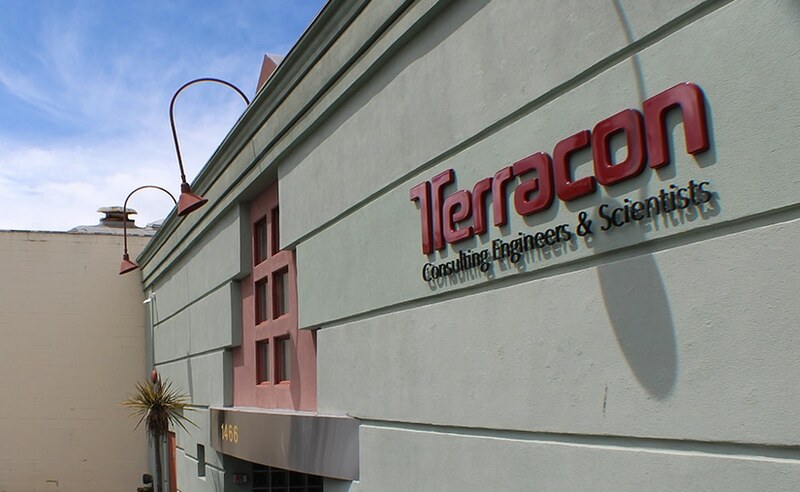 Terracon’s Oakland office provides a full range of environmental consulting. We safely manage chemical, physical, and biological hazards. Our experts specialize in a wide variety of services, and our office has one of the largest teams of industrial hygienists and certified asbestos and lead professionals in the San Francisco Bay Area. We have a strong reputation for high-quality safety and OSHA compliance for private sector, federal, state, and local government clients. Our office works closely with the Lodi, Concord, and Sacramento offices to combine our services with their geotechnical engineering and materials testing capabilities.